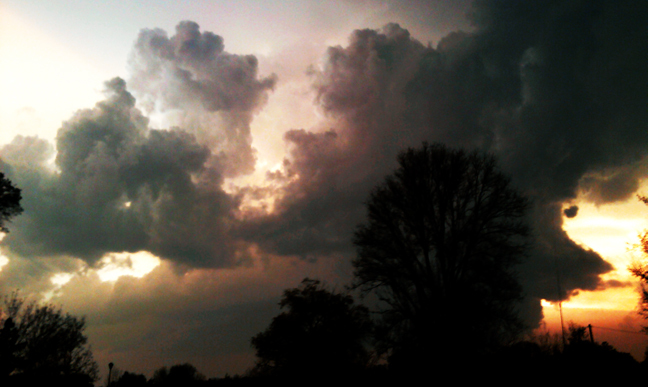 The other ones were from the parking lot near the gym, and this one I took from my driveway looking East. Wonderful storms are such a fun time. I really love this stuff.